Stand-up, writer and radio presenter, Steve N Allen keeps himself busy. 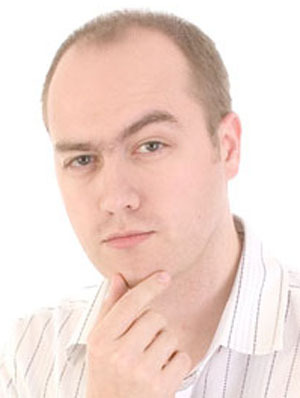 Steve broke into stand-up in early 2002 and since then has become a regular performer across London and the South East, including gigs at The Comedy Store, Downstairs At The King’s Head and the Comedy Café. Steve has a warm and friendly style and mixes topical and observational material with an array of neat one-liners.